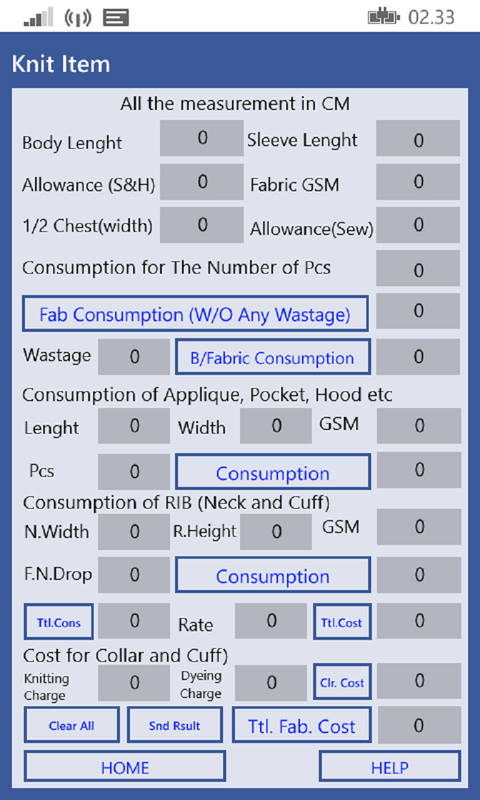 At last I am publishing the complete costing apps which are capable to do all kinds of calculations. For better distribution service I am publishing this apps on Windows phone store. You can download this software from windows phone store very easily. Please find below the more details. 3. 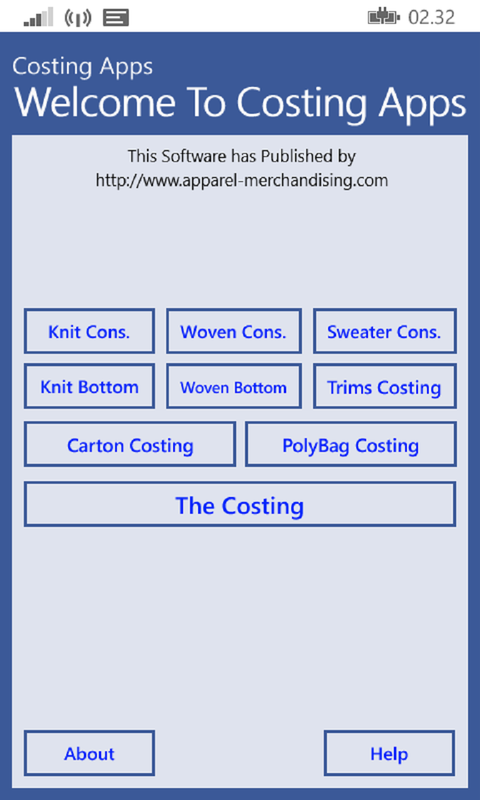 Calculate the consumption and costing of Woven Shirt item. 6. Calculate the cost of Carton. 7. 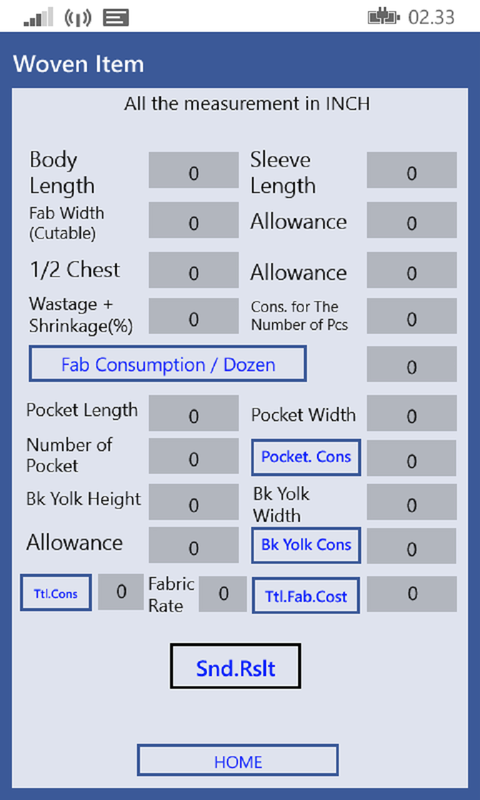 Calculate the cost of Poly-bag. 8. 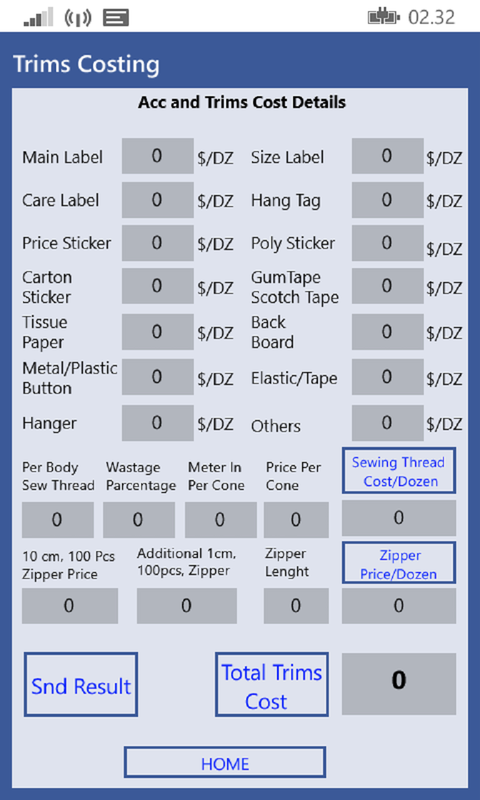 Calculate the cost of Zipper. 9. 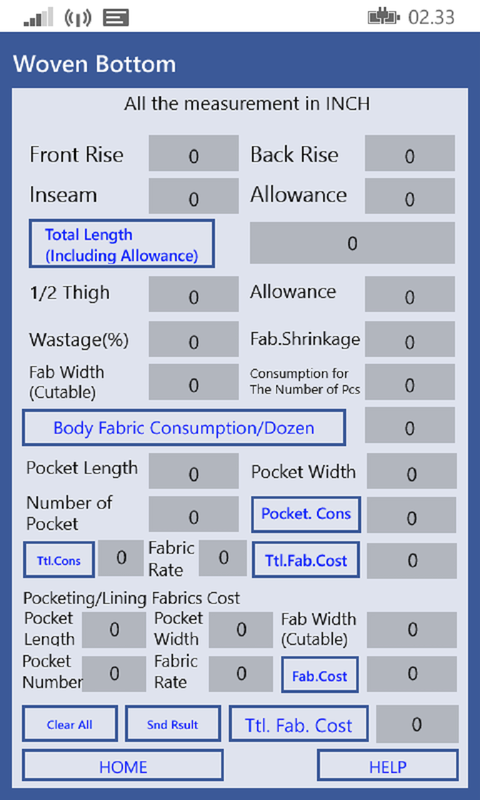 Calculate the cost of Sewing Thread. 10. 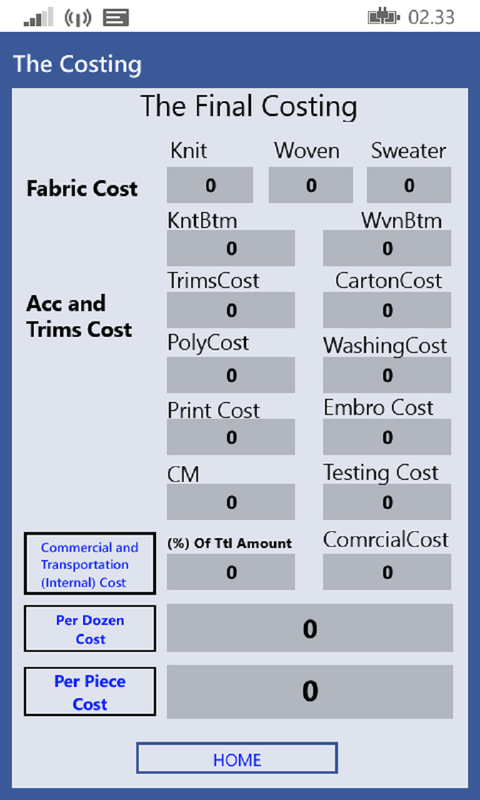 Calculate the cost of all type of trims item. Very nice article on apparel , really worth one and i really appreciate this , today so many people are thinking about apparel price ,how to manage really its little bit helpful .